How to open a small restaurant. Small restaurants have many advantages over larger establishments. Small restaurants offer an immediate environment and comfort and are ideal for a concept like a bar or bistro. They require less start-up capital for equipment, less personal maintenance, and cost less in terms of services and maintenance. 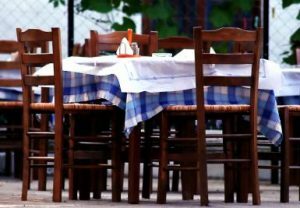 Even with a small amount of seating, smaller restaurants can still produce substantial profits. 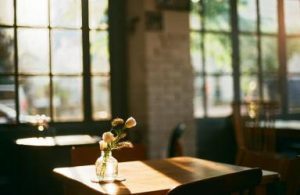 Choose the right location for a small restaurant. No matter how big a restaurant is, if you are thinking of opening, position is one of the most important factors (if not the most important factor) is to consider. Not every available space is right for a restaurant. A good restaurant location is harder to find . What may look like the perfect place to say is a brisk pedestrian street in the heart of Downtown that can turn out to be a real disaster. At other times a place that one could never think of opening a restaurant – like in an old factory in a former industrial park is a success. Very small dining rooms, offering instant intimacy, can be a bit of a puzzle when it comes to fit in all the necessary pieces. The dining room, no matter what kind of concept you are planning, is the heart of your restaurant. A typical restaurant design dining room includes seating, waiting stations and storage. While it may be tempting to cram more seats into the dining room that is convenient, this only results in poor service, which makes it difficult for staff to maneuver between the tables and difficult for customers to enjoy their meal. The general rule with creating restaurant tables is that each table should be between 24 and 30 inches apart. You can consider restaurants huts as an option pace in your savings dining room. Just like restaurant chairs, cabins available in a variety of shapes, sizes and colors. Buy a restaurant or open one of your own? With the economic decreasing, more and more displaced workers are changing their career and going into business for themselves, including opening their own restaurant. However, even before the recession, a mass of restaurants tends to come and go within the first three years of opening. A restaurant sometimes closes shop, and other times it will change hands, with new owners who can keep the name, menu and the current concept or to change everything. You should buy, or design an effective dining room. It’s all done for you. Depending on the final price, buying an existing restaurant can be much less expensive than starting a new restaurant from scratch. Why does this restaurant have to go out of business? Was it is the place? Service? The food? A combination of all three? If you are dealing directly with previous owners, they may not be entirely honest about why they chose to close. Nobody wants to admit their business is a failure and they need to get off this sinking ship. Once you decide to rent a previous restaurant space or buy an existing restaurant, do your job. Part of your business plan should be a detailed budget, which describes how much cash you need to make to cover all overheads. If you are planning important changes, how are they going to cost? These must be accounted in the first start-up capital. 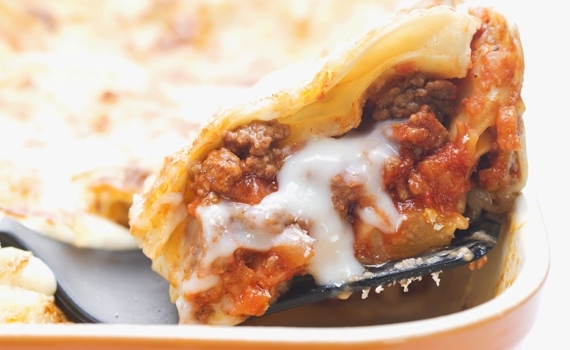 The lasagna with its filling is one of the most appetizing foods, but its preparation and takes time. You can plan the baking for the lasagna filling, preparing the oven on the usual temperature of your kitchen, so not to cook the lasagna a lot. This recipe eliminates much of the mess, and cook in a pan or in a Dutch oven on the stove. 1 – In a medium saucepan, heat 1 tablespoon of olive oil over medium heat. Add half of the diced onion and chopped garlic cloves, and sauté 3 or 4 minutes until softened. Add the chopped carrot and celery, and skip 2 minutes. Squeeze the tomatoes in your fingers, and add them to the saucepan with the juice that have been packaged. Incorporate the pinch of pepper, oregano and season with 1 teaspoon of salt. Cook, uncovered, while the meat turns brown. 2 – Heat a large deep frying pan or Dutch oven over medium heat, and add the sausages. Leave to cook for about 10 minutes at the side. Remove them and leave them in a cutting board let it cool. 3 – Add the remaining half of the onion and the minced meat, and fry until the meat is just pink. Add the mushrooms and cook for another 5 minutes. Transfer the meat mixture into a bowl. Slice the cold sausages. 4 – Take the pan from the heat, and spread 1/2 cup of marinara along the bottom. Put two lasagna on the marinara. Spread half the meat mixture it . Place half of the ricotta (or pulsed ricotta) on top, and with a knife, spread it over the meat. 5 – Pour 1/2 cup of marinara over the ricotta, then place 2 lasagna on the top. Press down, but not too much. Put the sausage plates on top of the lasagna. Pour 1/2 cup of marinara on top, then half of the mozzarella and half of the Parmesan. 6 – Put another 2 lasagna on top, pressing down to compact a little. Spread the remaining meat and mushroom mixture evenly, then spread the remaining ricotta on top. Sprinkle the chopped basil over the ricotta. 7 – Lay the last 2 lasagna on the top, pressing down. Pour the remaining marinara over the tagliatelle, spreading evenly, then sprinkle the remaining mozzarella and parmesan. 8 – Put the pan on the heat to medium-high heat. Cover and reduce the flame to a minimum. Cook 20 minutes, until the tagliatelle are soft. 9 – Preheat the meat. Uncover the pan and place it under the grill for about 5 minutes, until the cheese is golden and bubbly. Rosh Hashanah, literally the Jewish new year, took place in September with a two-day celebration that included eating sweet foods like apples and honey to conjure up a new dessert. 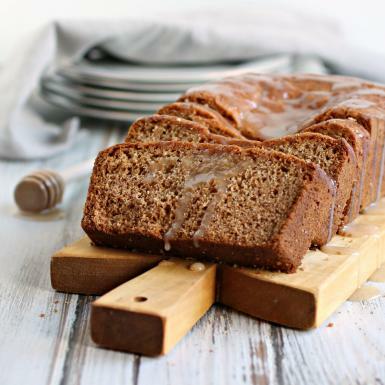 Honey desserts, known as Lekach, are common traits and are generally dense breads, sweetened with honey, filled with hot spices such as cinnamon, ginger and nutmeg and often soaked in honey syrup. Desserts are easy to be made and can be served for breakfast with coffee, tea or after dinner desserts. Canola oil can be substituted for butter to make a free version. In both cases, these sweet cakes are delicious at any time. Preheat the oven to 350 degrees. Grease a baking sheet and line it with a strip of baking paper for easy removal. In a large bowl, combine the eggs, sugar and honey. Using a mixer or your hand, beat together until the sugar melts. Add the butter, vanilla and orange peel and beat until it is incorporated. In a separate bowl, sift together the flour, cinnamon, ginger, nutmeg, baking powder, baking soda and salt. Add the dry ingredients in the wet and mix until combined. Pour the mixture into the prepared pan and bake for about 40 minutes. Make the icing by mixed together the sugar powder, honey, milk, melted butter, cinnamon, giner and salt. Sprinkle over the hot cake. The easiest way to combine cocktails and ice lollies is to simply put the two together. This Champagne is a recipe and a perfect example and is a great way to get your pops icicle and keep your wine cold at the same time. 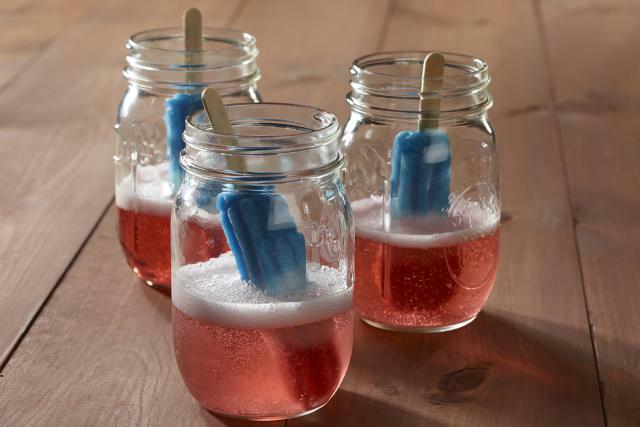 All you need is a homemade ice pop or one that has been purchased for children. Put it upside down in your favorite glass and fill it with champagne. Take this idea from other cocktails tasted in the summer. Inspired by one of the easiest alcoholic drinks or martini, this ice lolly is just as simple and quick to mix. If you love Kiwi and Martini, you should try it with an icicle complete with citrus fruit, vodka and fresh fruit (Kiwi). 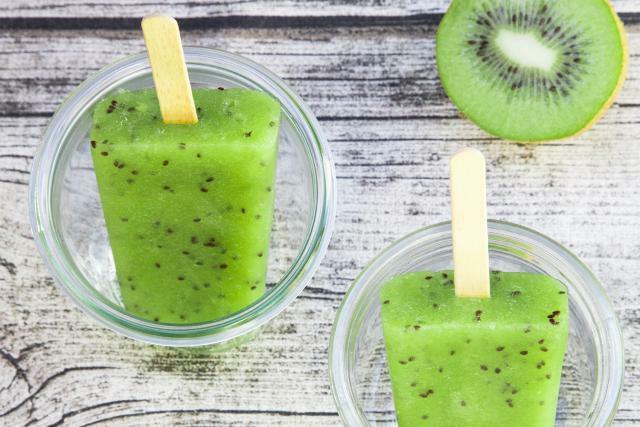 1 – Put the ice and the kiwi in a blender and blend until you get a well chopped mixture. 3 – Pour the same amount into a mold. 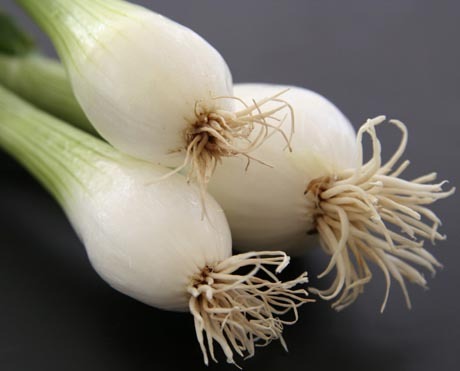 What is shallot: characteristics of a must of Chinese cuisine. 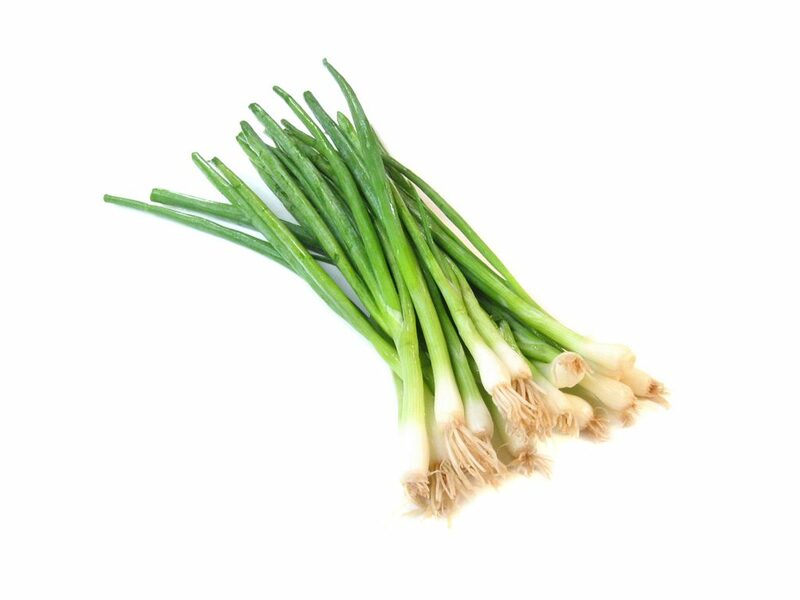 Shallot together with fresh ginger and garlic, is part of what chef Martin Yan called “the holy trinity of Chinese cuisine.” The shallot (called “green onions” in the United States) and are indispensable in Chinese cuisine . Their delicate, flavor is used in marinades, poultry, and in cooked dishes, particularly fried. In Cantonese cuisine, the shallot is often paired with ginger in fish dishes, and the two aromatics are used in a heated oil dressing served with white onion and chopped chicken. Shallots are also used as a garnish: both scallop brushes including branches are cut to form an attractive fringe. Shallot is a member of the garlic family which also includes onions and leeks. The taxonomic name for shallots is Allium fistulosum (the name of the species means tubular or empty). An onion is grouped and grows into tufts, but the shallots are identifiable by their cords, dark green leaves and the fine and black stems. 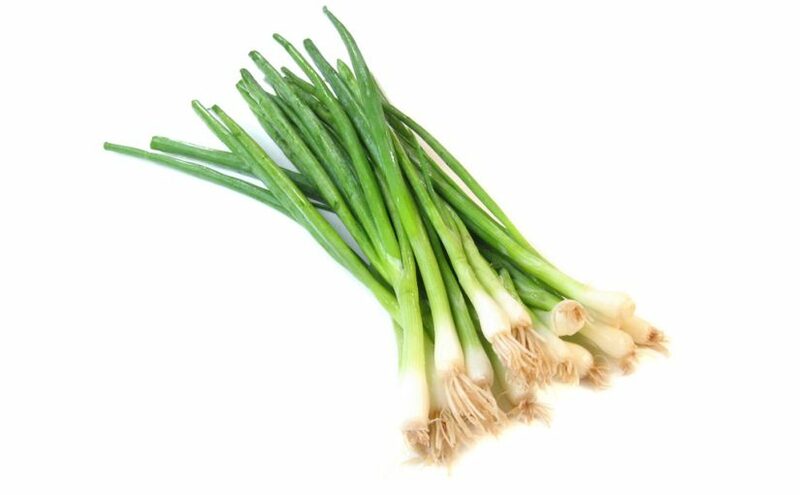 From China, the Allium fistulosum spread to Japan, Asia and Europe, reaching England in the early 1600s, where it was called “Welsh onion”. Today, shallots are grown all over the world. The shallots are sold in bunches in the products section of most supermarkets. When choosing a shallot it is always best to look for those with company, curly and smooth leaves, and with the immaculate white of the stems. Avoid any bunches with leaves and withered stems that have begun to turn yellow. To clean and preserve the shallots, remove the rubber band, rinse thoroughly with cold running water and dry with absorbent paper. Wrap the shallots in a slightly damp paper towel and keep in a resealable plastic bag or container in the refrigerator. The modern catering sector has to deal with an increasingly numerous and demanding clientele, especially in terms of speed and quality of service. Software for restaurants respond at least in a part to this type of needs, providing an effective solution in all phases of everyday activity. For example, think of Ristomanager, one of the latest software for restaurants out on the market, the result of the experience gained by Arkosoft in almost ten years of activity, in the information technology sector oriented to companies. Ristomanager takes advantage of the latest news and information technologies; for example, the room staff uses the tablets with an Android operating system to manage the commands that are updated automatically and in real time on the pc server on which you manage the Map of Tables. Practically all staff, whether room , designated to the case, will know which tables are occupied, existing bookings, orders in progress and what have been processed, while the orders come directly to the kitchens or their departments, even for those activities that have different cooking plans, arranged away from the main kitchen, such as pizzerias, bars. This is because the software offers the possibility to assign different printers for different products; all you need to do is simply configure the process to add all the necessary printers, and each time a new product is created, one of the printers can be assigned. All thanks to a wireless network, connected to the main computer called Server that manages all the activity, from the hall to the kitchens, up to the warehouse with all the stocks. Speaking of the Warehouse, we all know how important it is always to know the status of food stocks; it will be possible to insert both “in stock” products and “real” dishes, that the “ingredients” of each of them. To avoid confusion, this software for restaurants allows you to operate safely on the warehouse, blocking the execution, modification and creation of new orders during its use. Ristomanager was born as a software for restaurants and pizzerias, but can be used by any activity in the sector, such as takeaways, bars or pubs, thanks to the possibility of using the “Cassa Veloce” function, specially designed for all take-away activities. The Korean Tacos have rocked the world of American food with their Asian-Mex-LA twist, but also like the Korean burritos. 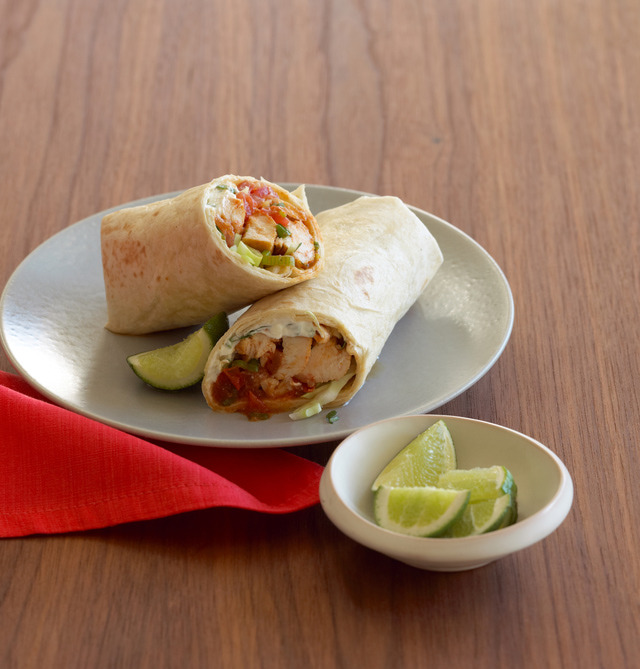 With the Burritos you can have fun experimenting with the fillings, flavors and sauces to the desire of our heart. 1. marinate the chicken for at least 20 minutes in the marinade. 2. stir quickly and fry the chicken over medium-high heat (adding the marinade to the pan). 3. When you are ready to create the burrito, insert the contents in the center of it. 4. Layer the chicken, rice, onion, cabbage, and lettuce in layers. 5. Squeeze a little lime juice over the layers. 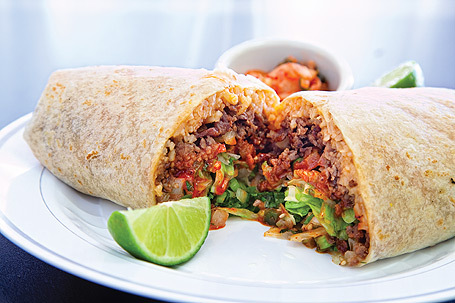 “Burritos are one of the most popular Tex-Mex products on the menu. Those who know a little Spanish have probably raised their eyebrows at the name. In Spanish, a “burro” is a donkey, and “burrito”, the diminutive, means “little donkey.” As far as we know, donkey meat has never been a popular ingredient in the famous dish. The Dizzionario de Mexicanismos has a voice for the burrito already in 1895, a few years before the time of Juan. 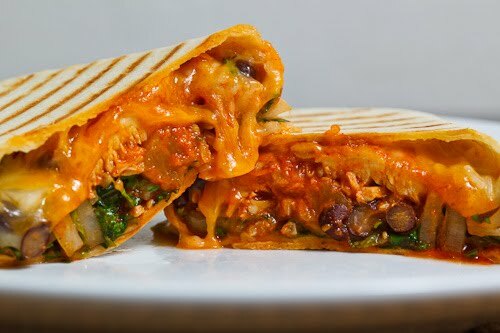 The rumor states that a burrito is a tortilla rolled with meat or other ingredients inside, called ‘Cocito’ in Yucatán and ‘taco’ in the city of Cuernavaca and Mexico City. Unfortunately, we can not be sure exactly how the name burritos has been obtained. Some people believe it could be simply because the burritos look a bit like donkey ears or rolled up packets and sleeping bags often carried by donkeys.